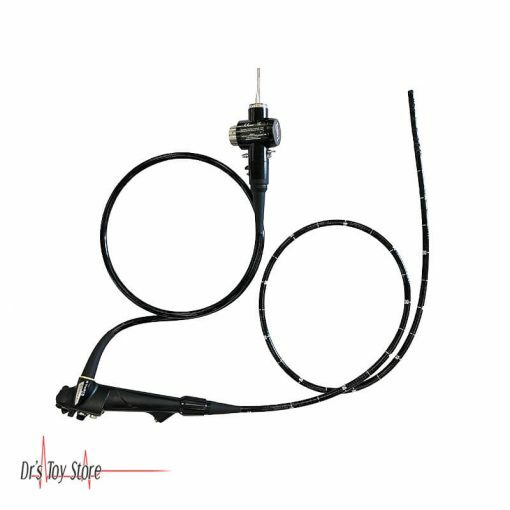 The Olympus GIF-Q180 Video Gastroscope combines high quality image with a slim design, this scope is ideal for a wide range of applications in the upper gastrointestinal tract from observation to treatment. 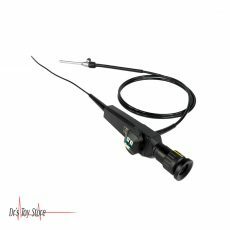 Image quality without compromise – the GIF-Q180 measures only 8.8 mm along the entire insertion tube. 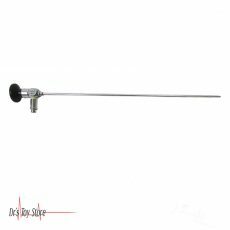 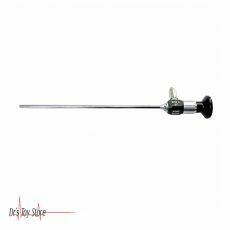 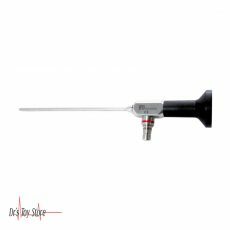 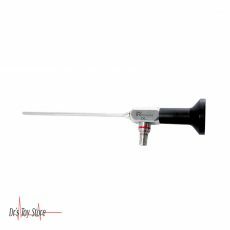 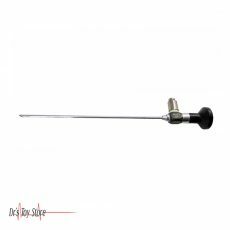 This slim design allows smooth insertion into the upper gastrointestinal tract. 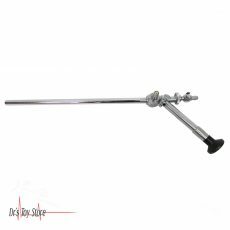 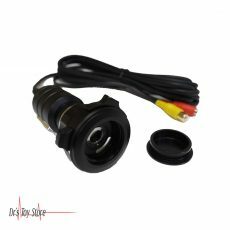 At the same time, you will enjoy brilliant images that are clear and sharp from edge to edge and displayed on the monitor in a large display size. 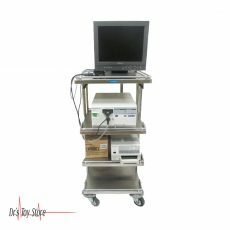 Versatility and state-of-the-art image resolution combine to make this the ideal solution for today’s most exacting procedures.